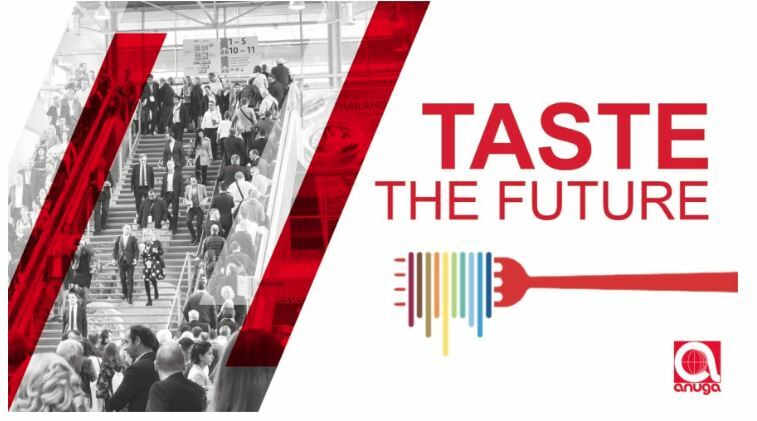 Present your products at the world’s largest and leading trade fair for food distributors, retailers and HoReCA! If you are a young, innovative company offering products or solutions for the food, beverage sector. Also, you employ less than 50 people in your startup and last but not least, your product launch is no older than 2 years, but you can still present a market-ready product. The Anuga is just the right place for you! For the first time, Anuga offers participation opportunities for startups. As a young and innovative company, you have the opportunity to compete with the existing industry and present your innovative products to the global trade audience! Price includes exhibition space, one chair and a table with shelves for products, shelves for other materials, refrigerator if needed, marketing material package, help desk, opportunity to present briefly your products or solutions on the stage daily. For registered startups that will meet criteria, a startup registration form will be sent.